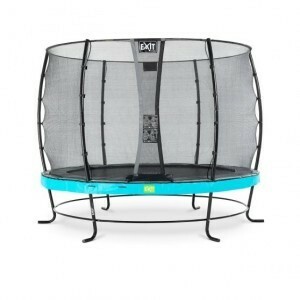 By jumping on a trampoline the children control more movement and they come out from behind the computer and TV. 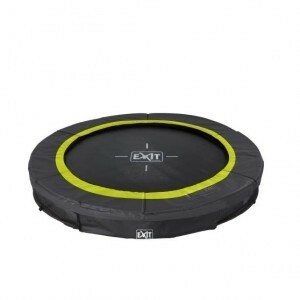 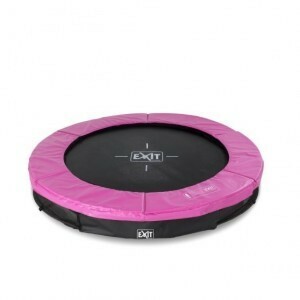 Per Sempre Toys has complete and safe trampolines of the Dutch brand Exit. 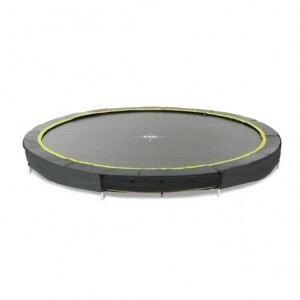 Want to buy a trampoline? 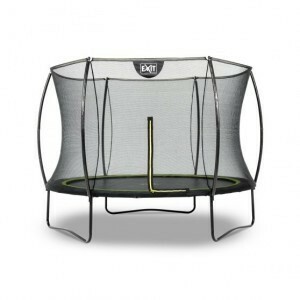 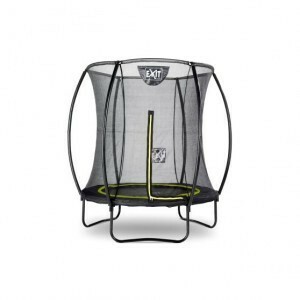 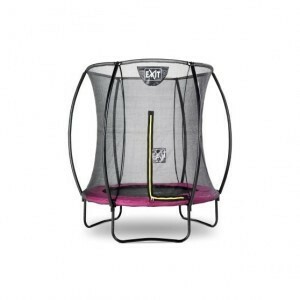 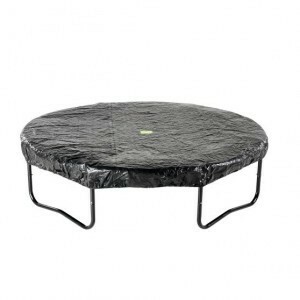 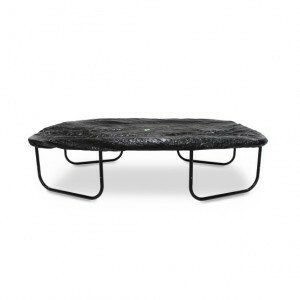 Of course, buy a trampoline at Per Sempre Toys!